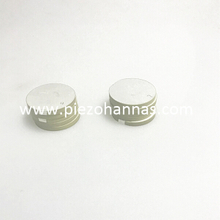 We use the most advanced technology to produce piezo discs and cylinders. 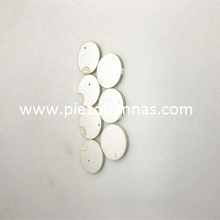 The piezo discs and cylinders are usual in many places. 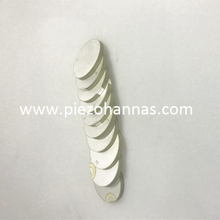 It has wide usages, such medical, beauty, musical instruments, igniter and so on. 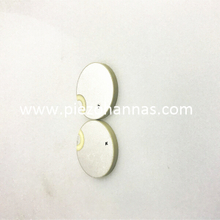 In different applications, the piezoelectric discs and cylinders can display different functions. 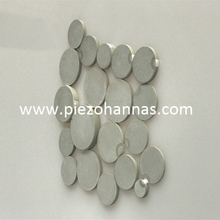 Piezohannas produce piezo discs and cylinders, its diameter ranges from 2 to 100mm, thickness ranges from 0.15 to 40mm. 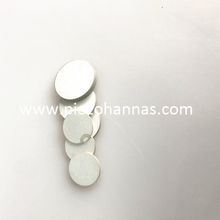 The circle is the main shape of our piezoelectric discs and cylinders, we can customize for customers as your requirements, make the correct size for you. 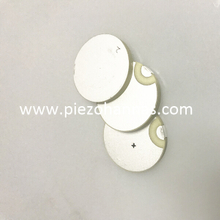 No matter what size or material requirements you have for piezoelectric discs and cylinders, we will always offer you the best products and services, and the quality is guaranteed. 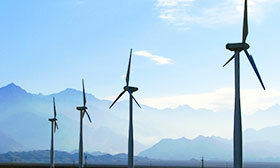 For more details, you can call us at any time!